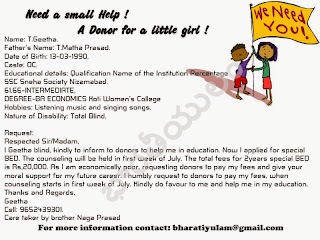 Small Help for a Blind Girl. 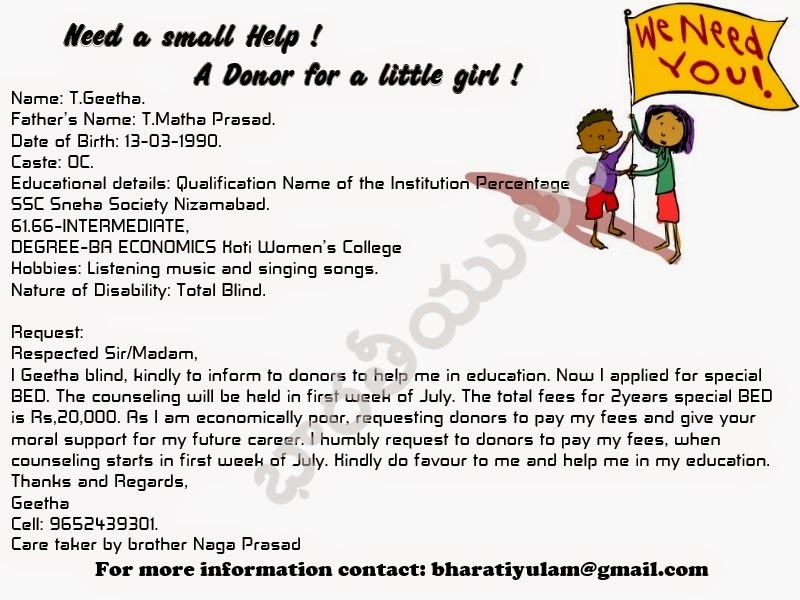 Need a Donor for her education. 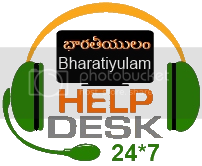 ఒక అందురాలి కి మన చేత నైన సాయం ! Nethra Vidhyalaya, Junior College, Shamshabad 50. Hobbies: Listening music and singing songs. Nature of Disability: Total Blind. and give your moral support for my future career.